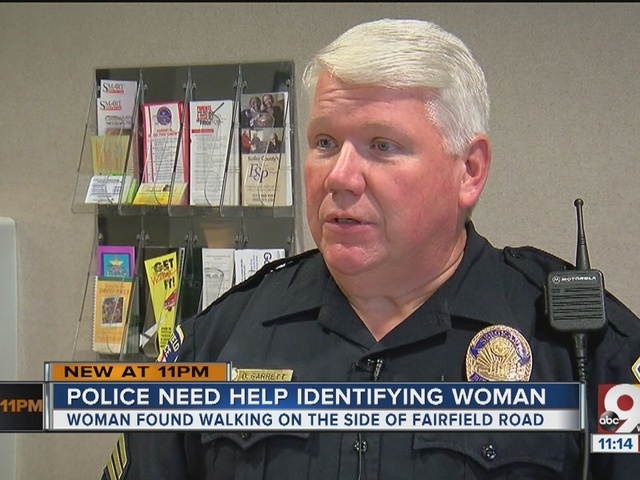 FAIRFIELD, Ohio -- A woman who was disoriented and walking along Symmes Road on Sunday has been identified by her family several hours after police asked for the public's help to discover her identity. Officers found the woman at about noon Sunday near a Domino's Pizza, not far from Dixie Highway. 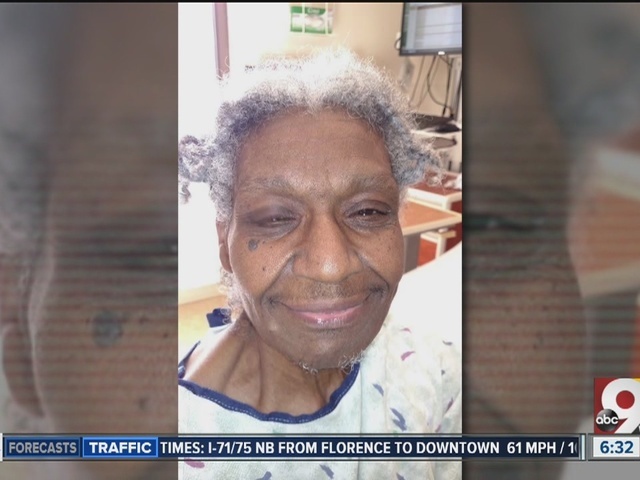 She was taken to Mercy Health Fairfield Hospital; however, she could not identify herself for police or hospital staff, according to the city's Facebook page. "You can ask people to write their name out," Fairfield Police Sgt. Don Garrett said. "For some reason, it seems to be sort of an automatic thing. And she was able to write out part of her name but not all of her name." She's black, 65 to 75 years old, about 5 feet 5 inches, 155 pounds, with graying hair and brown eyes. She was wearing pink tennis shoes, a pink top, a dark pink jacket and blue pants. "I talked to her myself. She's very friendly, very sweet. We just want to make sure she gets home to her family safe," Garrett said.